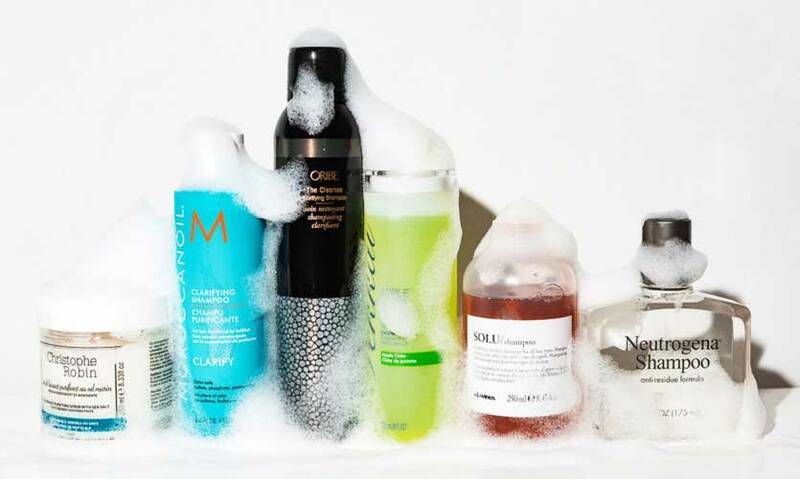 Life Online - Lather, rinse, REPEAT for healthier hair! We all want stronger, shinier and healthier hair and this simple trick of the trade may just help you get it. Whilst some of us do it more often than others, we all have to wash our hair. Wet hair, lather up shampoo, rinse off and out you pop, right? Apparently not. We’re not washing it correctly; it’s critical to wash it twice, say many stylists. Whilst many cynical people, myself included, presume the ‘lather, rinse, repeat’ instructions on shampoos is just a way to get you to use more of the product, it really isn’t. It is essential to shampoo twice, rinsing in between, and your hair will be transformed if you do, it won’t be instantaneous and it could take a few weeks or even months for the change to take effect. The reason you need to shampoo twice is that one wash often isn’t enough to break down all the residue and product build-up, especially if you haven’t washed your hair for a few days. The first wash removes all the dirt and so you need to wash it again for any of the nourishing properties of the shampoo to get to work be that strength, moisture or protein depending on what shampoo you’re using. Not being able to work the shampoo into a rich lather is a telltale sign that you need to rinse and repeat. For those on the quest for a deep clean, keep your water warm; the heat opens the cuticles, improving the penetration of the shampoo. If your desired effect is a sleek, frizz-free style, turn the water to cool to close the cuticles. Avoid scalding temps at all costs; hot water dries out skin and hair. If you’re one of those people who like to wash their hair everyday, it”s probably a good idea to do so sans shampoo on a couple of days. It may sound counterintuitive, but you can still get a similar refresh with water alone. This will remove excess grime without stripping or drying out the scalp.